Like the gospel command, "Be merciful, just as your Father is merciful," this demand that we show mercy to our neighbors "always and everywhere" seems impossible to fulfill. But the Lord assures us that it is possible. 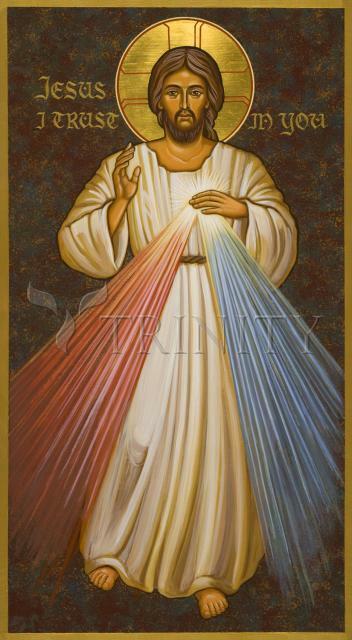 "When a soul approaches Me with trust," He explains, "I fill it with such an abundance of graces that it cannot contain them within itself, but radiates them to other souls"